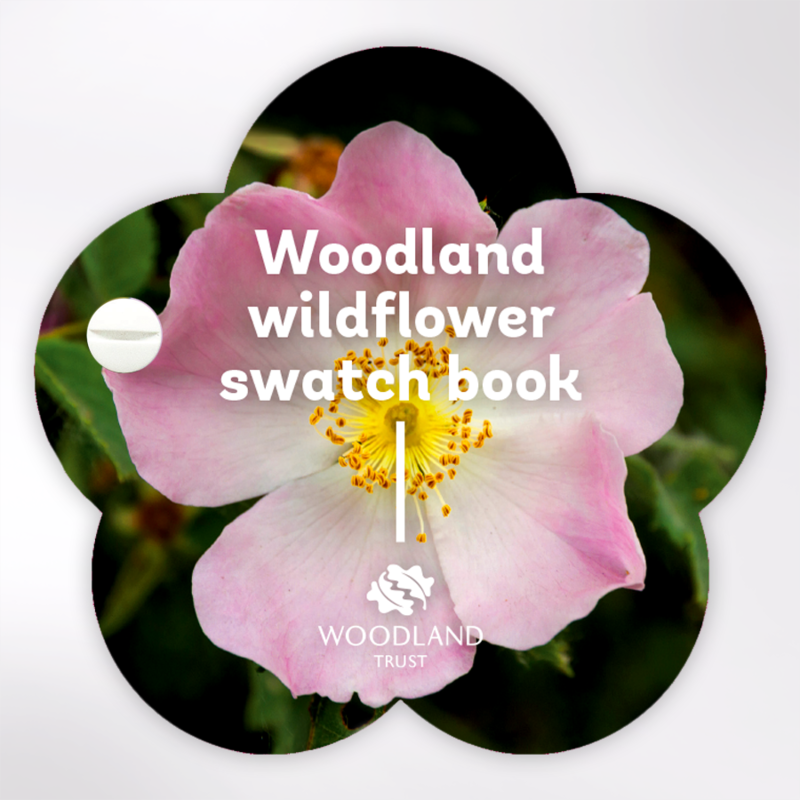 Discover the wondrous world of woodland flowers, with this fantastic pocket swatch book guide. 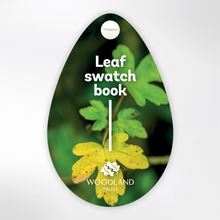 From beautiful bluebells to stunning snowdrops, all of the flowers you are likely to encounter on a walk in the woods are presented in stunning detail, as well as some rarer species like greater stitchwort and yellow archangel. 30 flowers are detailed in total, with useful tips on where and when to spot them in bloom. 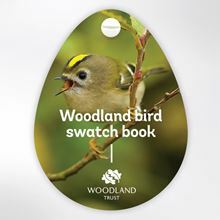 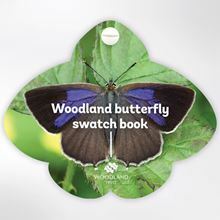 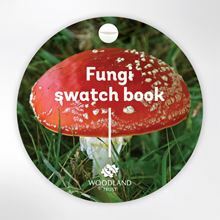 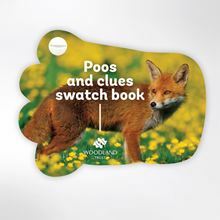 A lightweight, fan-shaped design makes this swatch book ideal for both children and adults looking to learn more about the natural world around them.